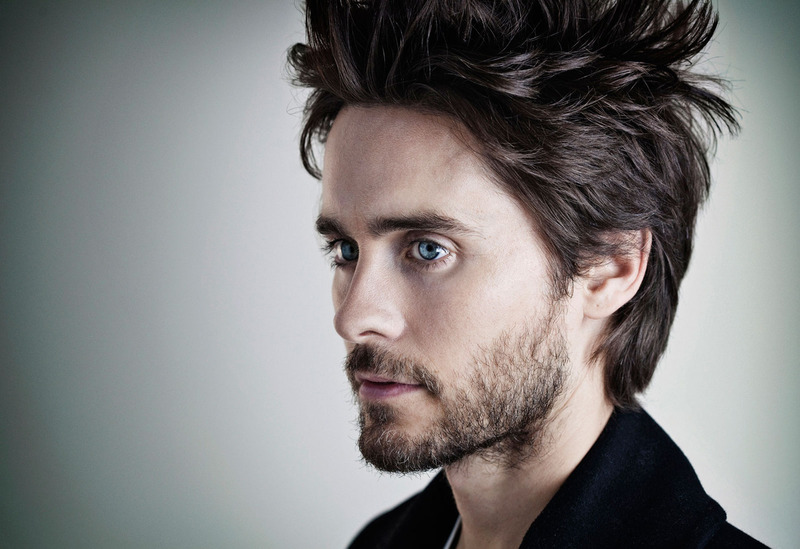 In a recent interview with Jared Leto of Thirty Seconds To Mars, the musician talked about being offered to direct music videos for other artists, including Kanye West. According to Leto, the fact that he’s being offered these opportunities is flattering, however he doesn’t have the time to dedicate to finish a project like that all the way through. You can read a brief snippet of what he said below. I’d been asked by various people to direct videos, people like Kanye West have reached out, and that’s always really flattering, but it’s hard to find the time to do that for other people. Usually when I make a video, directing, editing, production, it takes me months and months and months. It’s not really a short-term affair, so I tend to not really have the time to do it for other people. It’d be fun to, at some point, you never know. You can check out the interview with BBC by heading here.